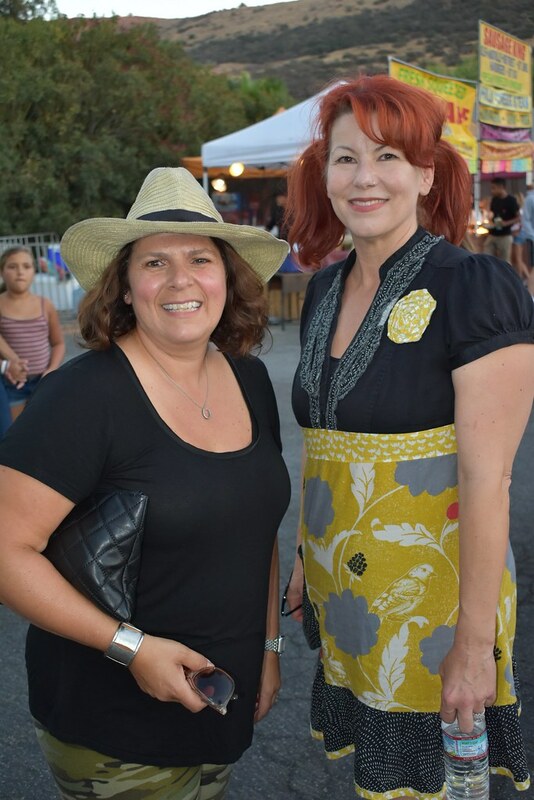 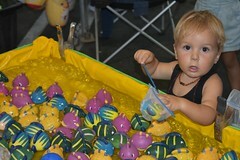 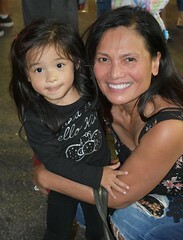 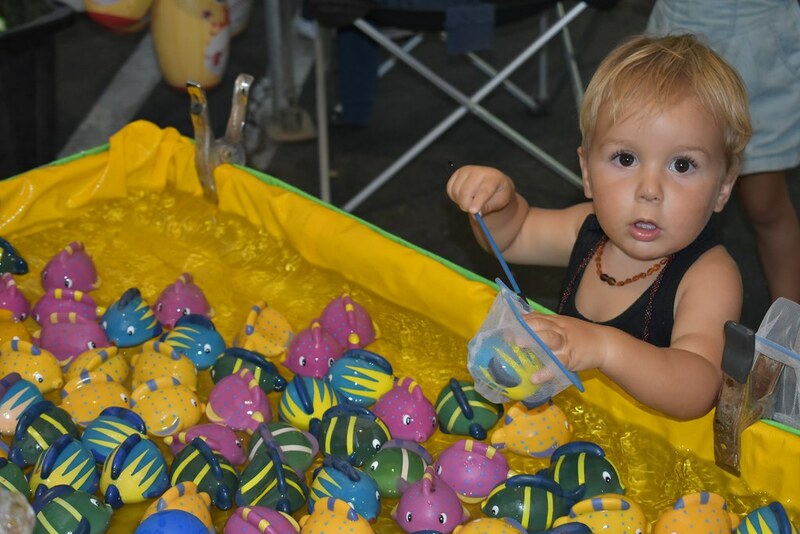 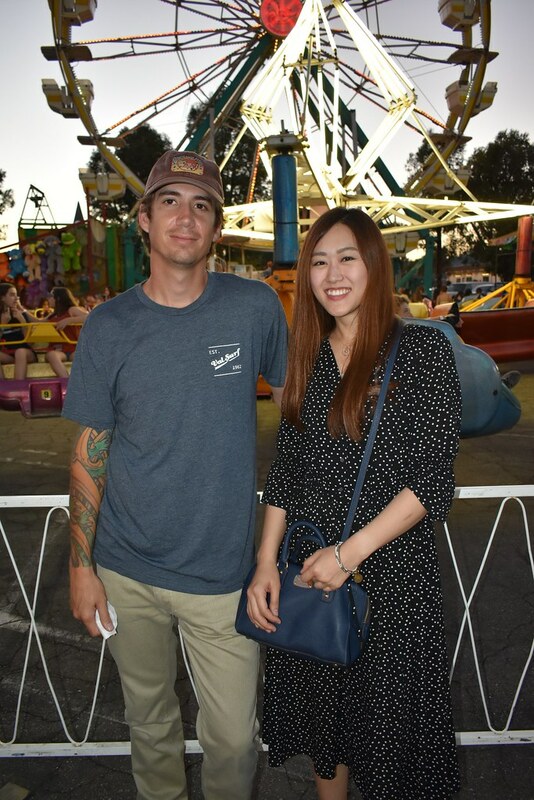 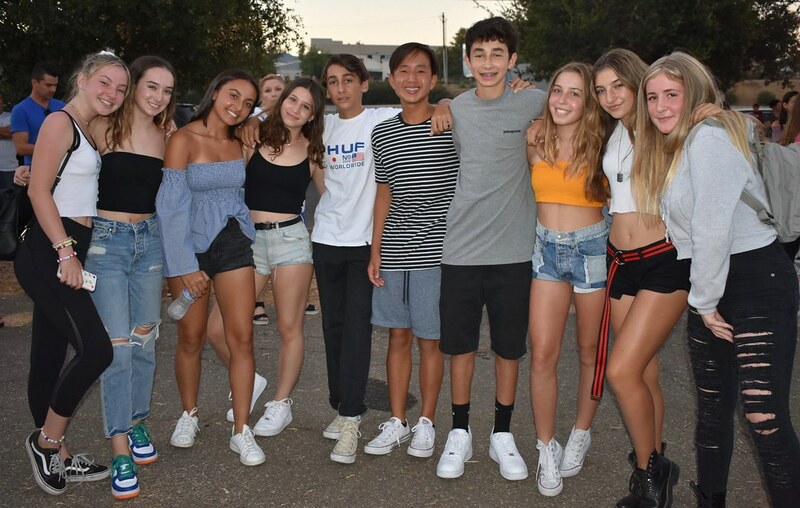 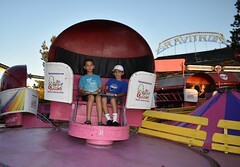 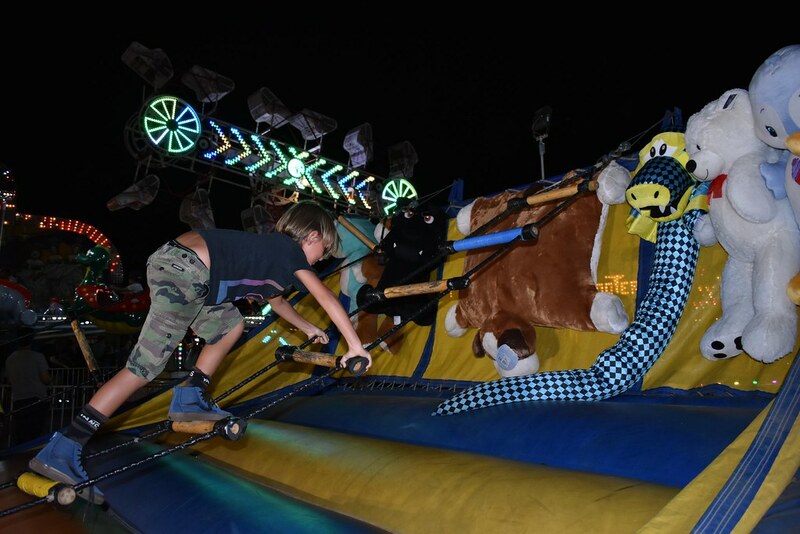 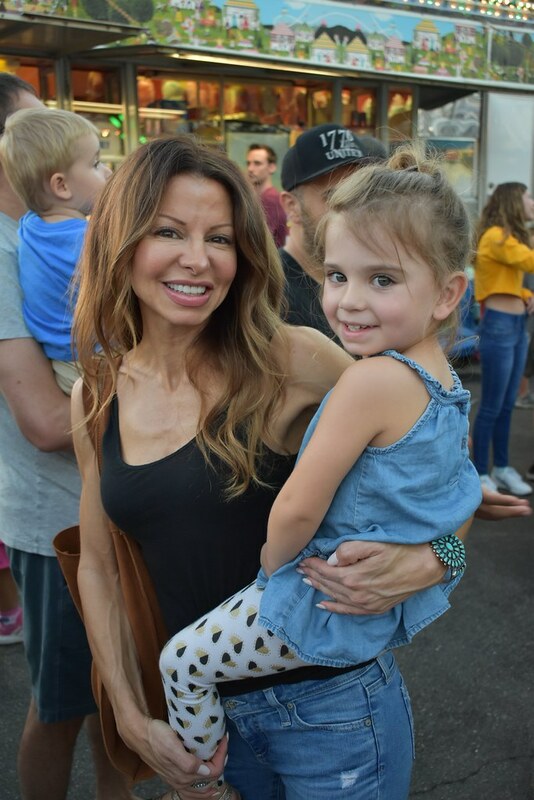 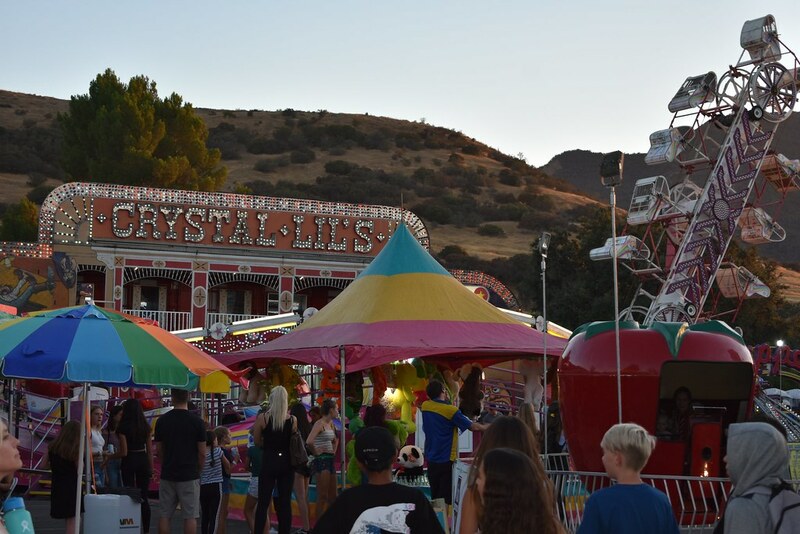 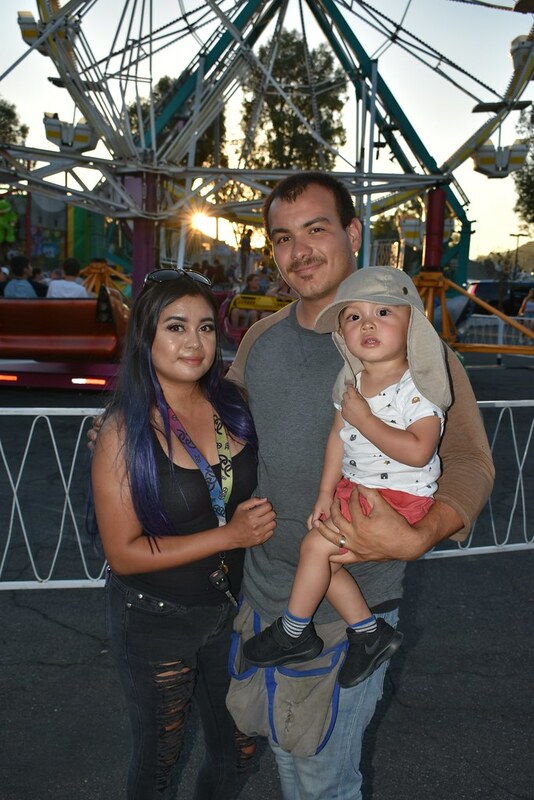 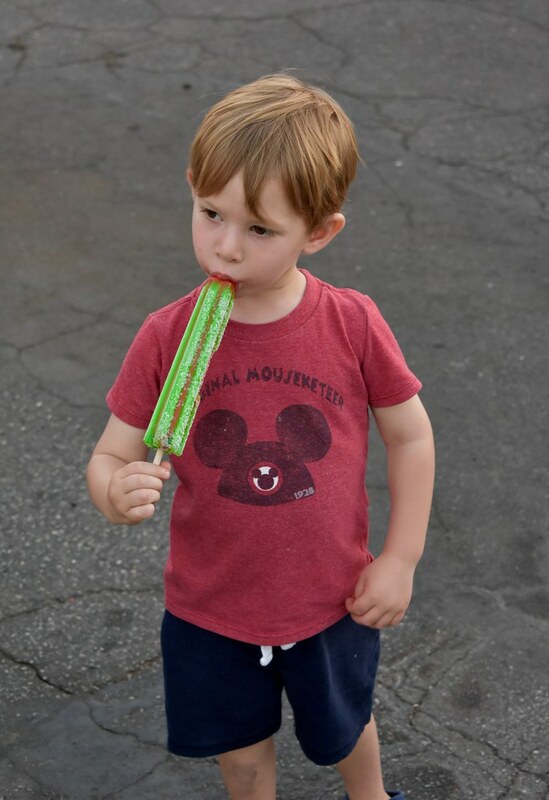 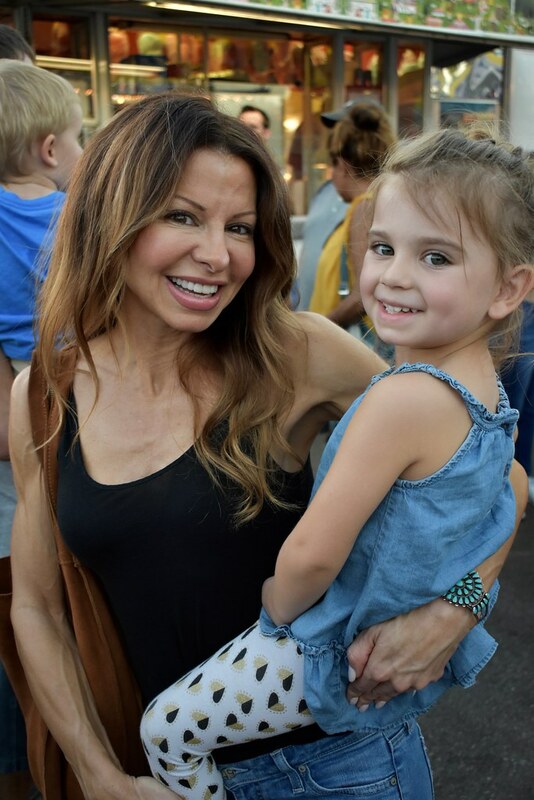 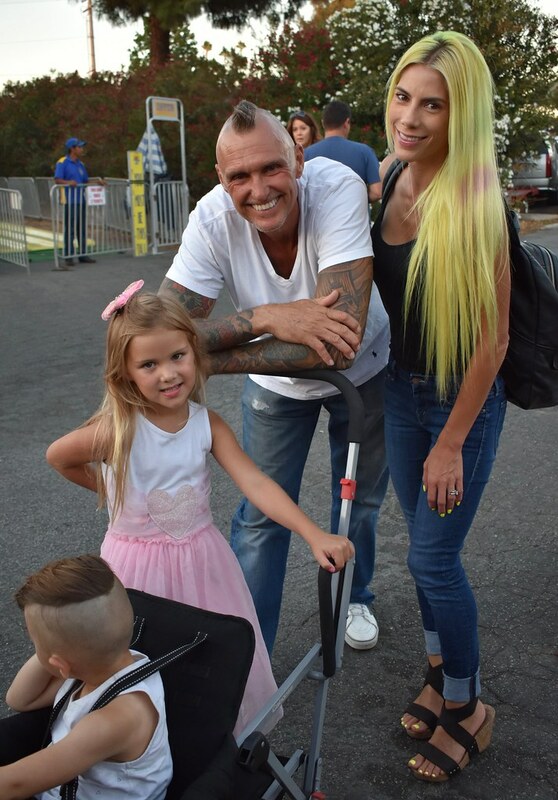 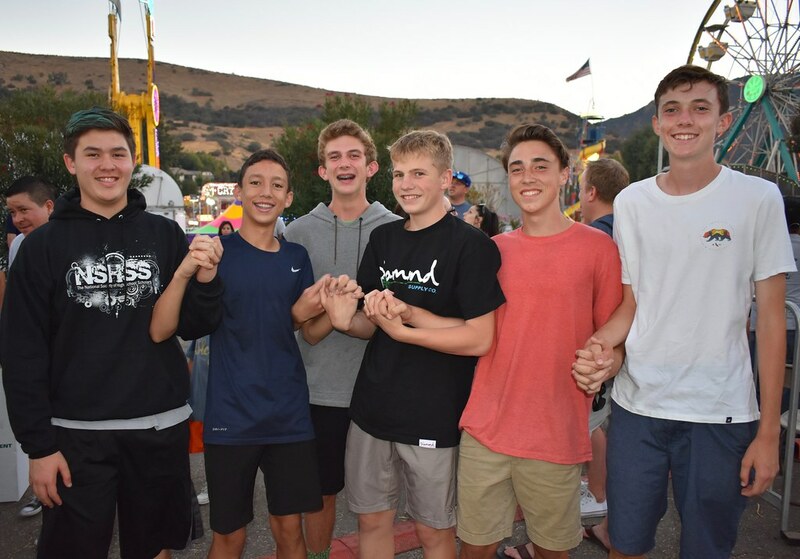 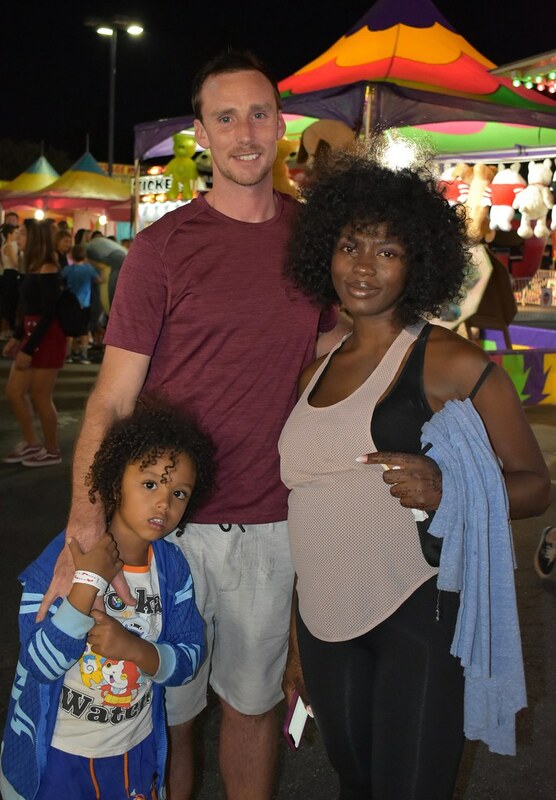 The Foundation for Las Virgenes Schools welcomed families back for another amazing year with their fun-filled three-day carnival located at Whizin Market Square from September 7 to 9. 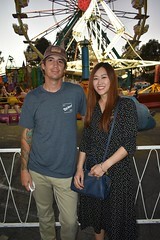 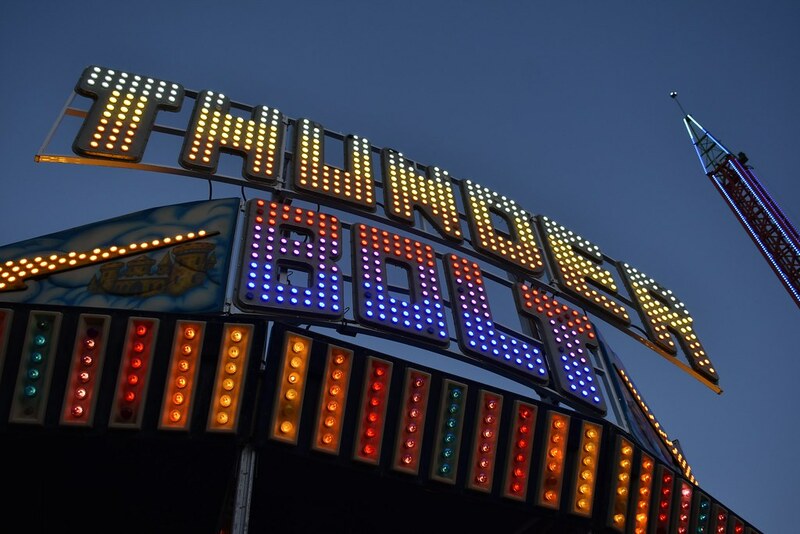 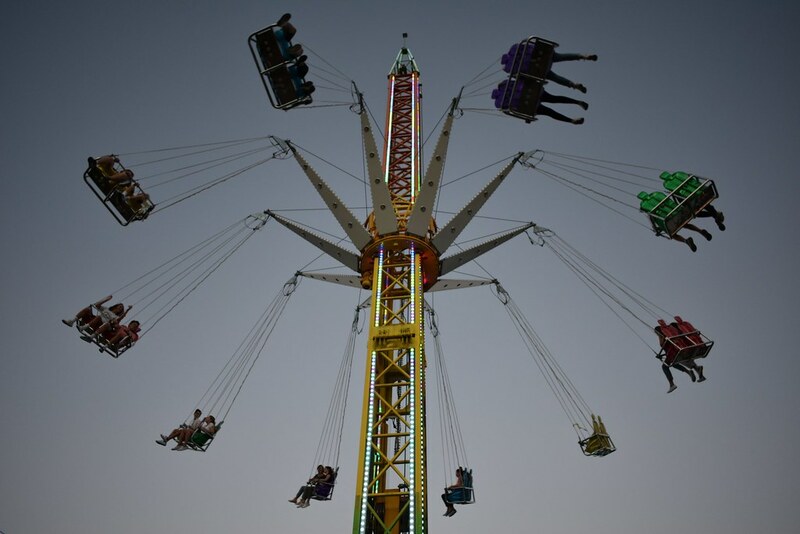 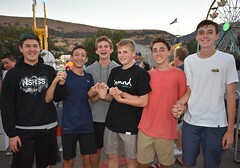 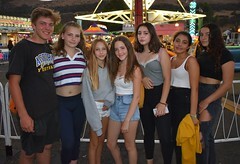 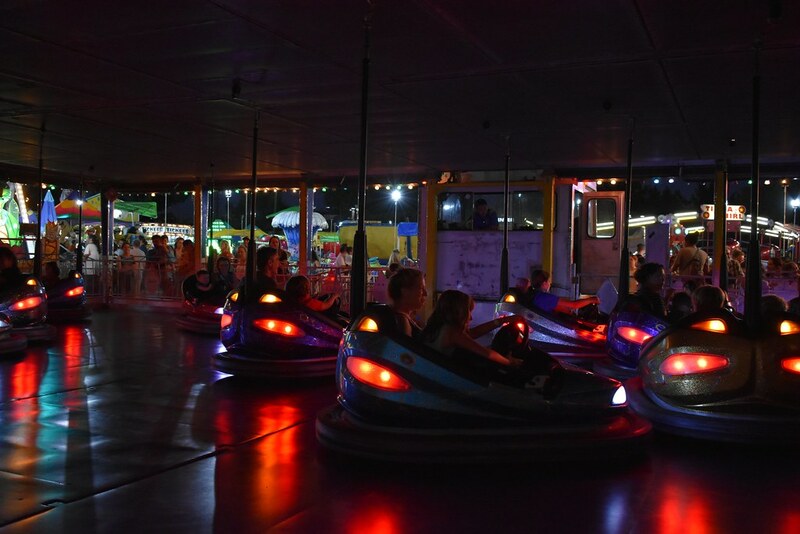 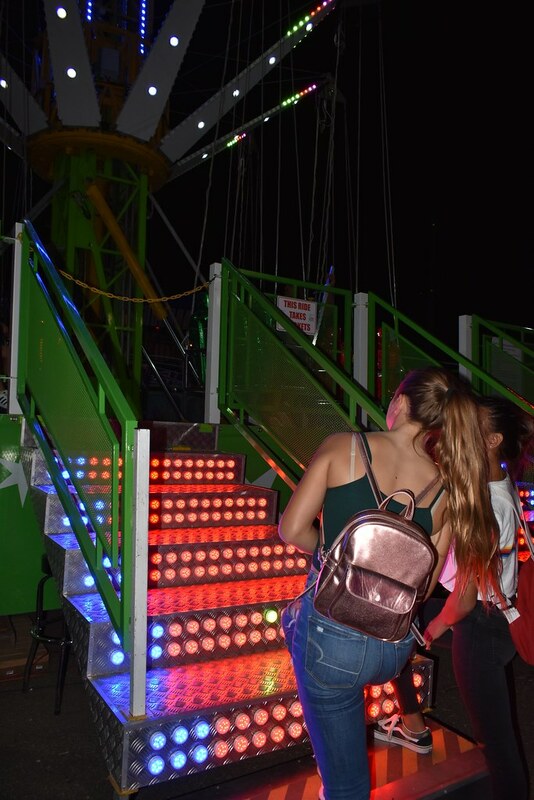 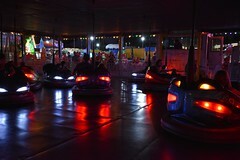 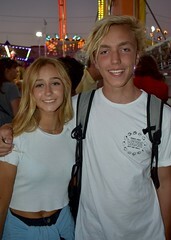 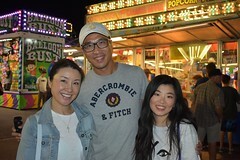 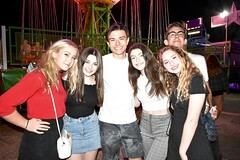 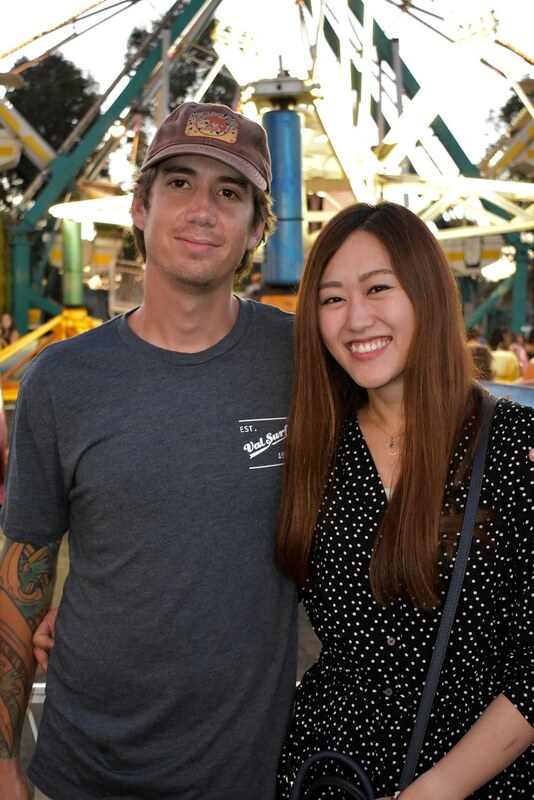 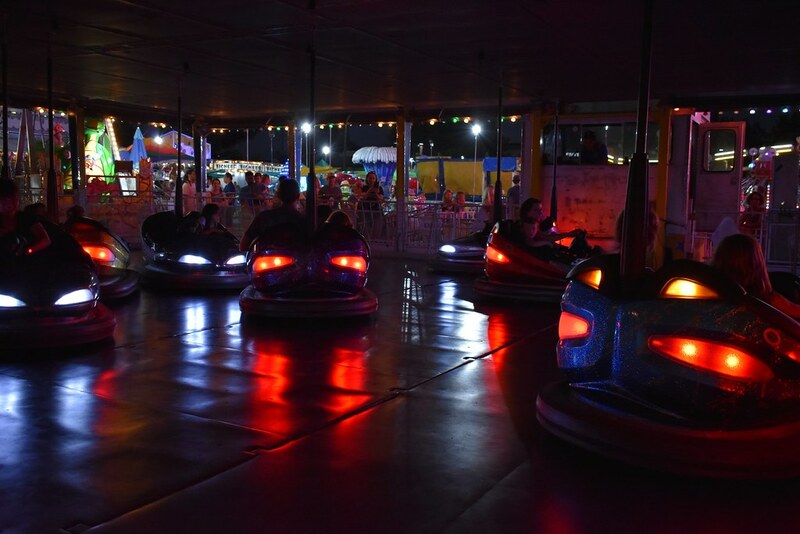 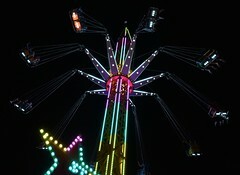 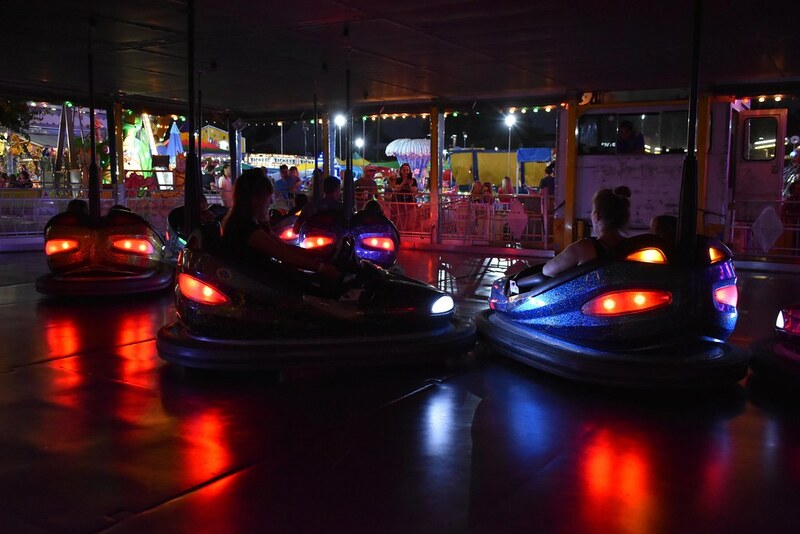 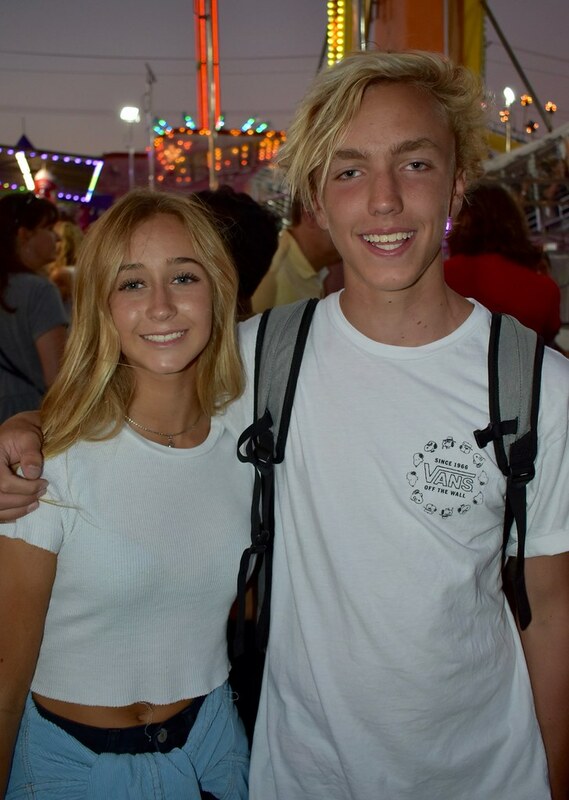 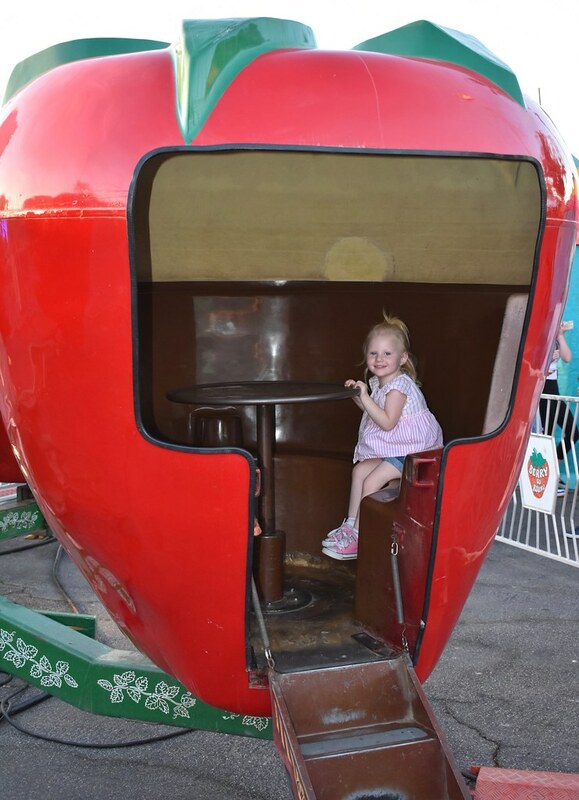 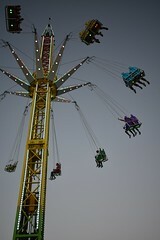 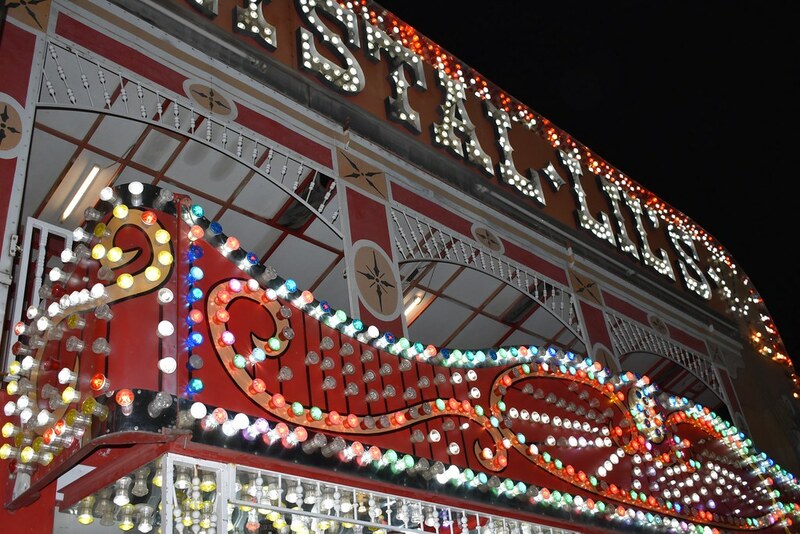 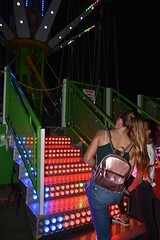 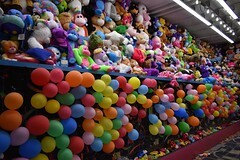 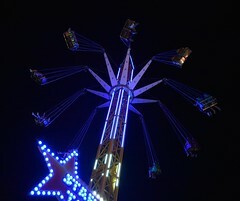 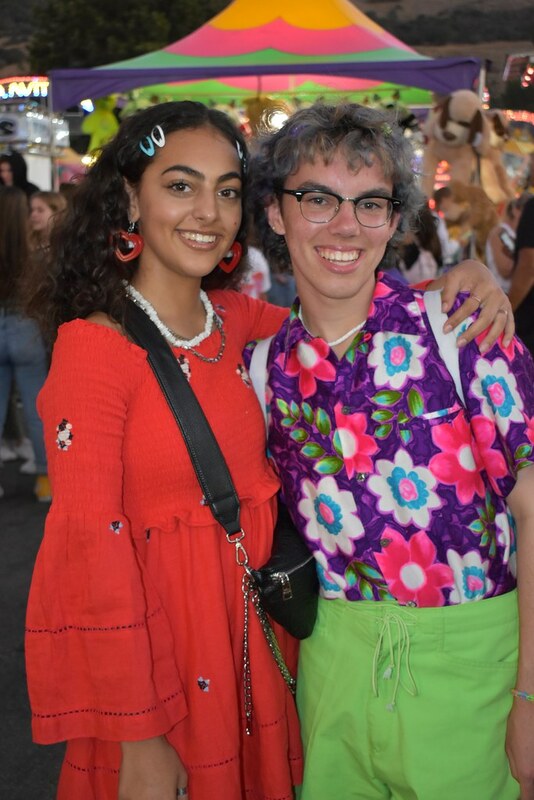 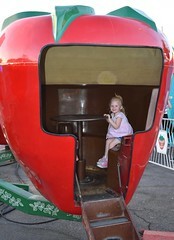 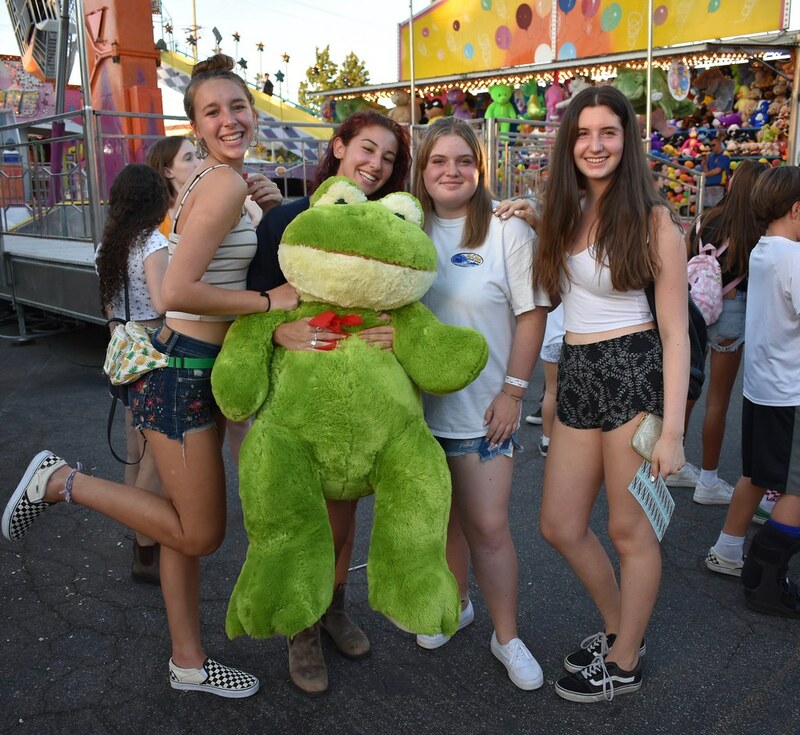 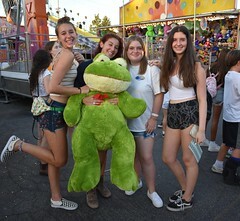 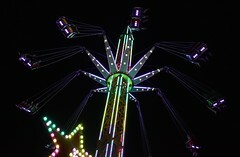 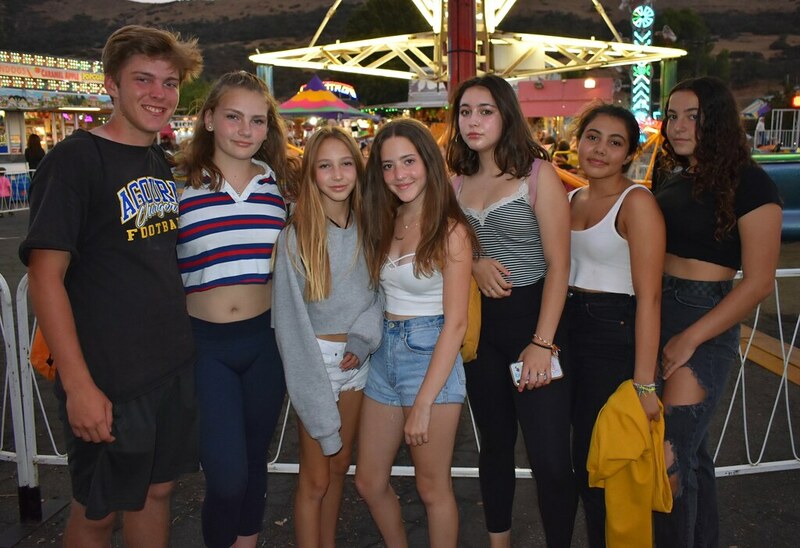 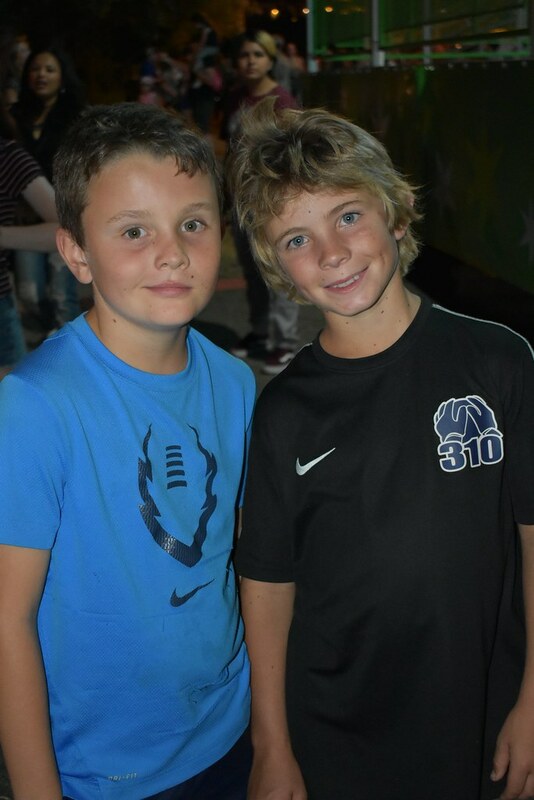 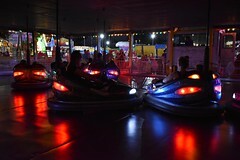 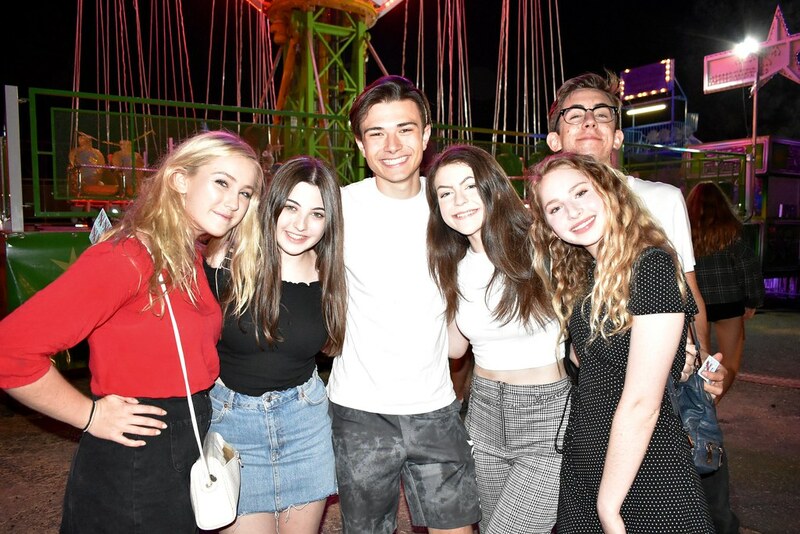 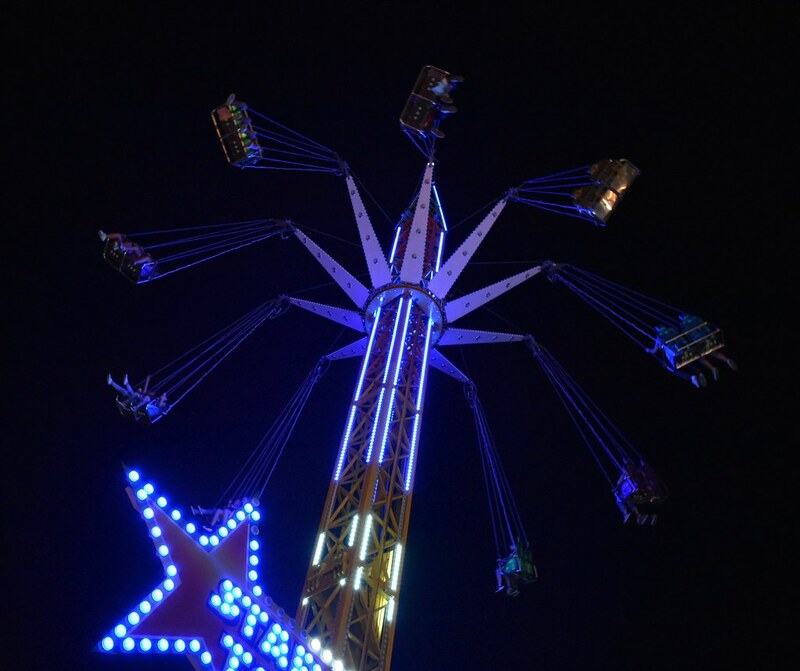 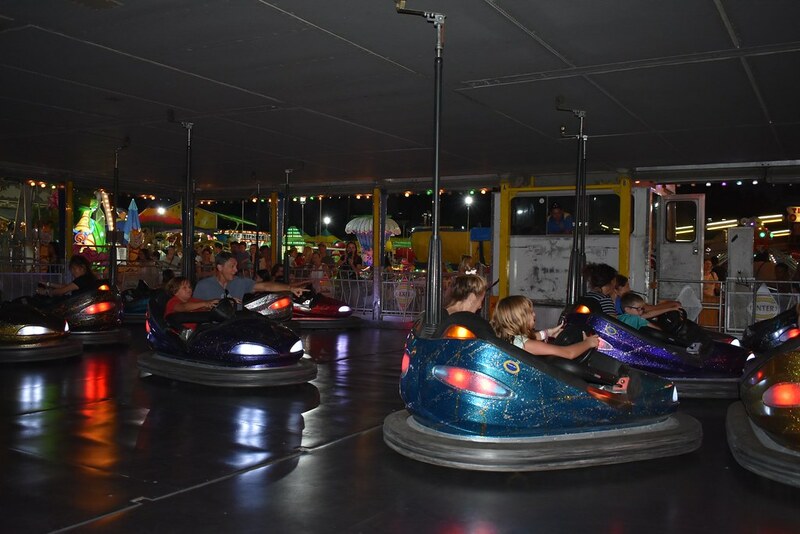 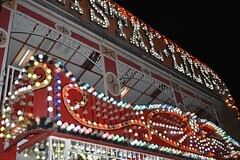 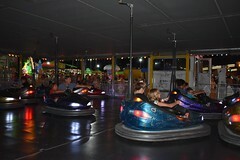 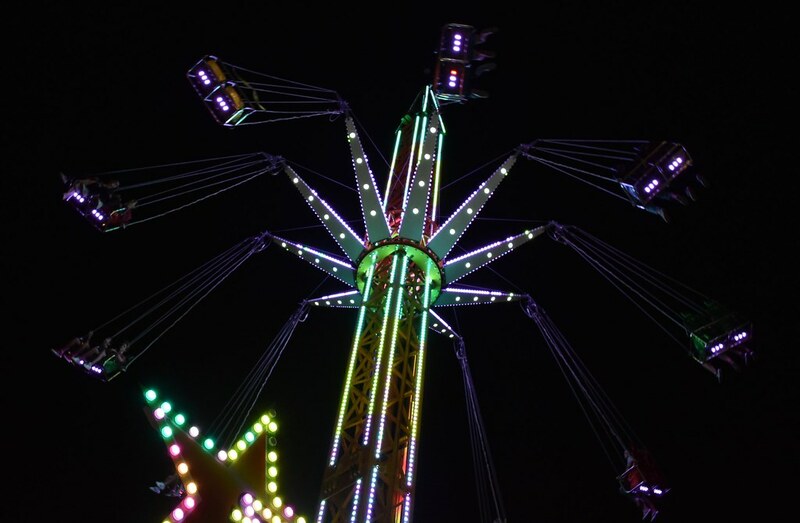 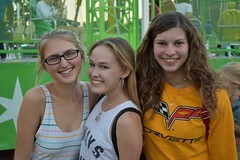 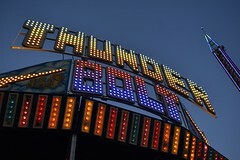 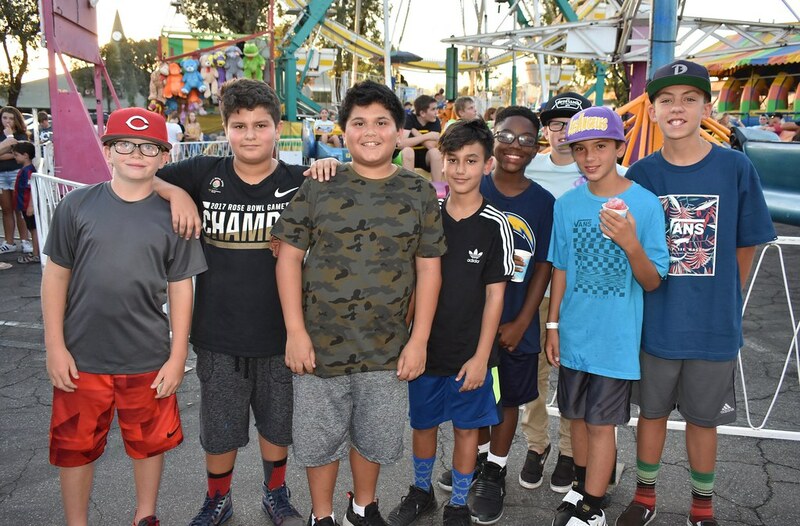 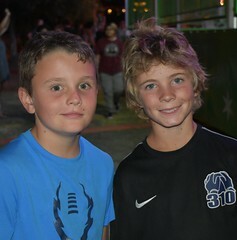 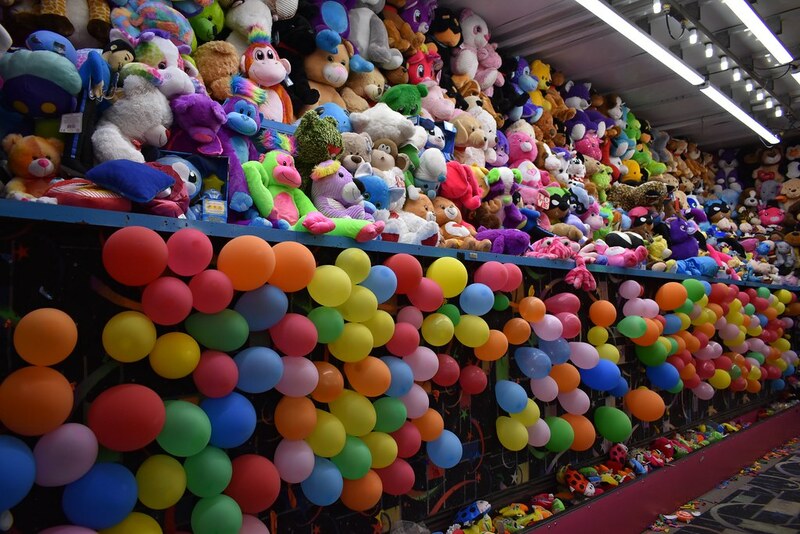 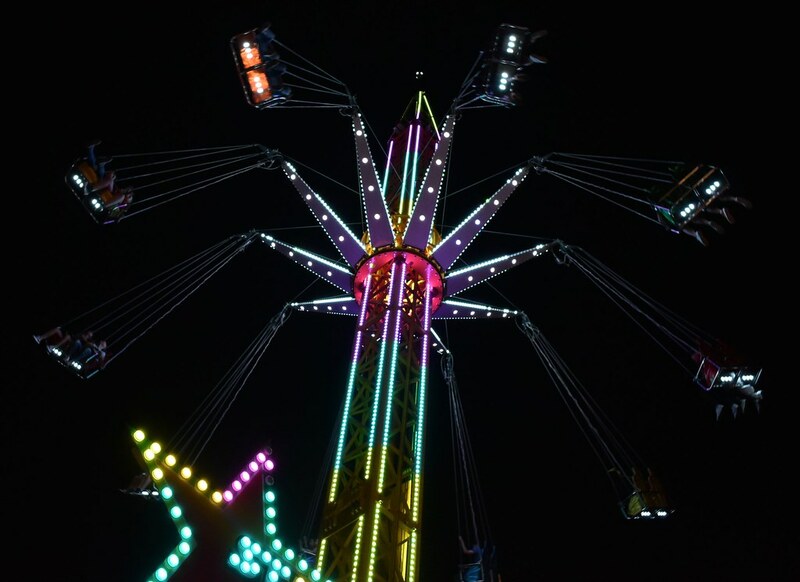 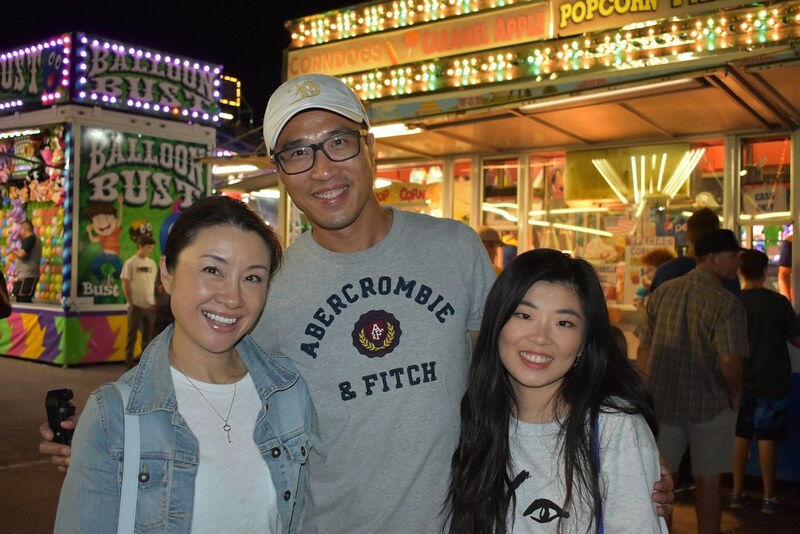 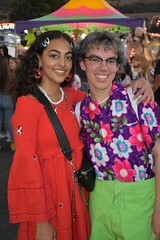 For the fifth year in a row, the carnival offered a safe and entertaining environment for students of all ages to enjoy thrilling rides, play engaging games, and dine on tasty offerings from local restaurants like The Stand. 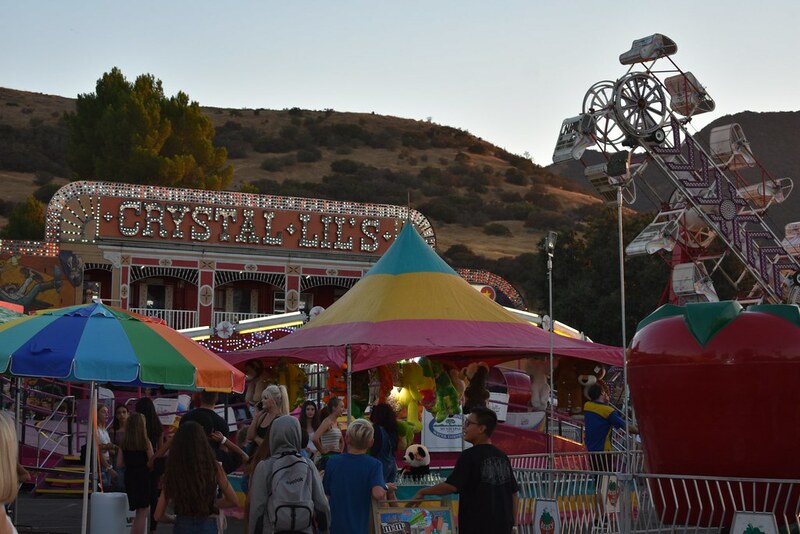 As part of its mission, The Foundation partnered with various organizations in the community to bring the carnival to life for Las Virgenes Schools. 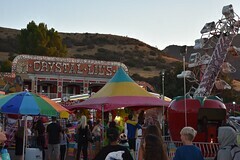 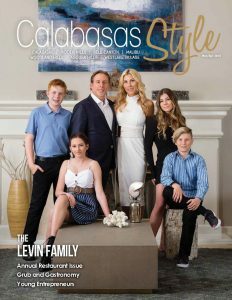 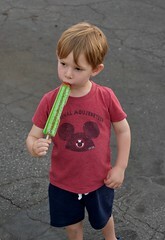 Sponsors included Las Virgenes Municipal Water District, City of Calabasas, and City of Agoura Hills. 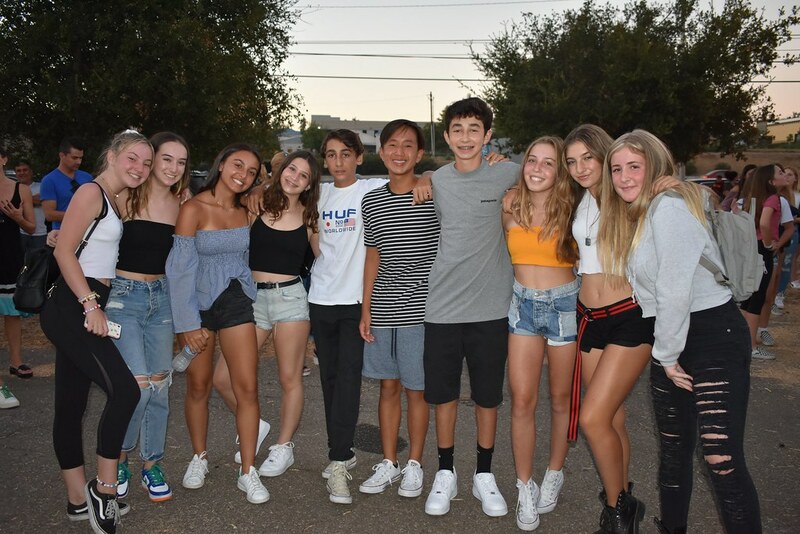 The Foundation is a nonprofit education foundation that supports all 16 schools in the Las Virgenes Unified School District. 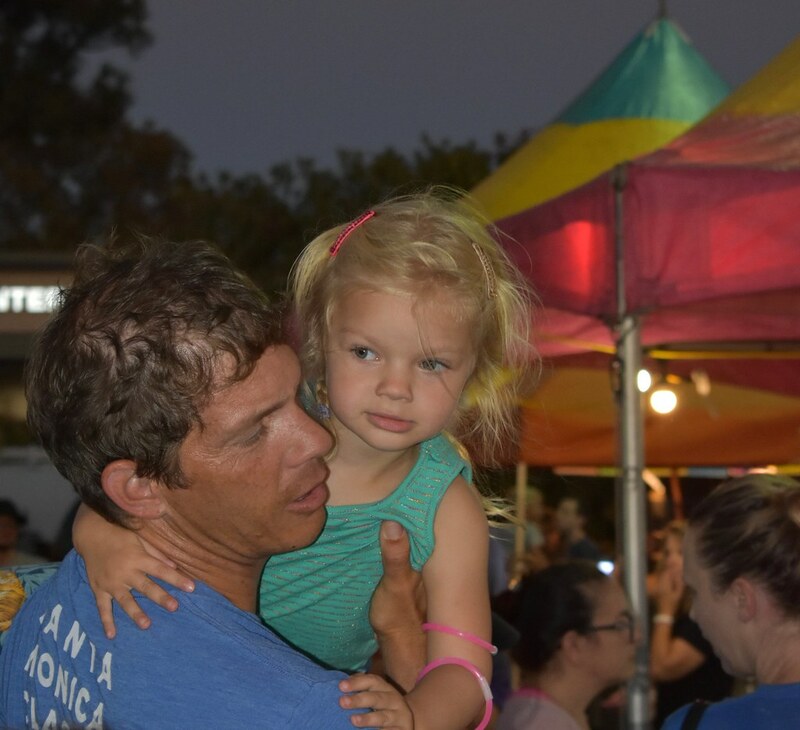 The Foundation’s philosophy is that at the core of a vibrant community is a high-performing and successful school district. 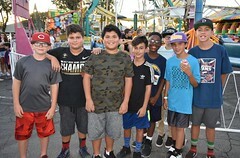 For more information, visit thefoundationlvs.org.